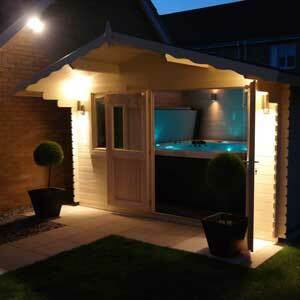 A trusted hot tub and swim spa company in Suffolk. We excel in customer service. Our expertise will make purchasing a hot tub or swim spa simple We are there every step of the way from purchasing to ownership, from installation to advice. You are in safe hands with The Tub Company! Change your life with a hot tub, just a few of the benefits that owning a hot tub can delivery. Why not discover some of your own benefits? Whether you've been sitting at a desk all day or running a marathon. Soaking in hot water eases. Take a little private time in a hot tub to unwind and de-stress. We’re here to help you every step of the way. Making purchasing and owning a hot tub simple and easy. Your own all season family pool. Swim, exercise, workout and have fun with your own swim spa. Indoors or outdoors, Steam or infrared. We have a wide choice of saunas to suit you. Why not consider a luxurious wooden cabin to create privacy for your hot tub? 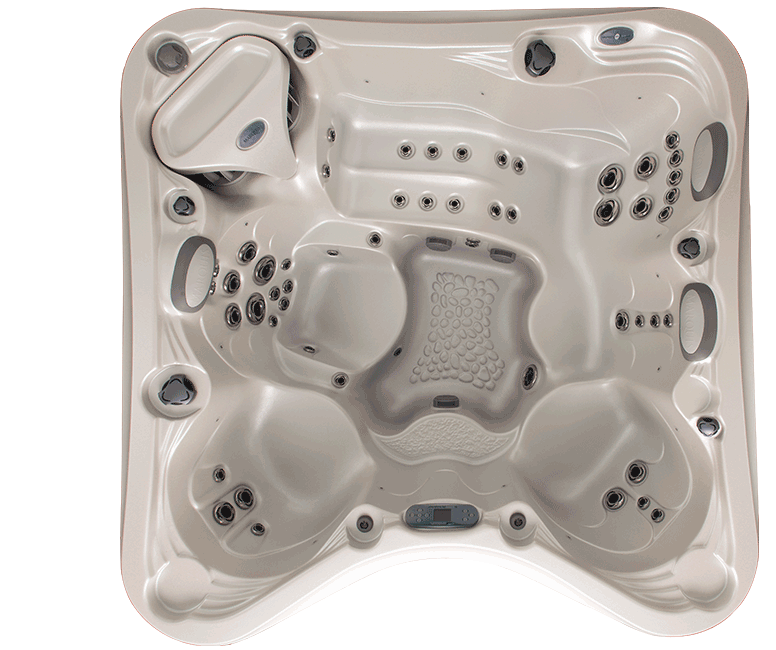 Our collection of hot tubs and swim spas was put together for you using our years of experience. 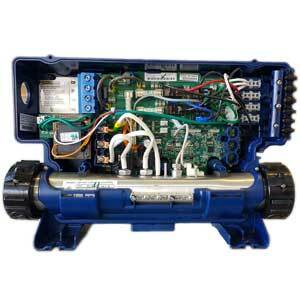 The range offers the best features and value of anything on the market today. Along with the popular features such as Bluetooth audio and LED lighting here are just a few of the features available on the hot tubs we offer. Specific zones deliver maximum water flow to targeted at areas of the body. Custom external accessories for your hot tub designed to enhance your hot tub experience. Professionally designed hydrotherapy programs for specific disorders. 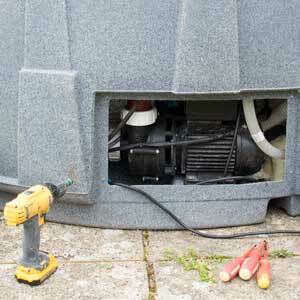 Exclusive self-cleaning technology gives you the world's easiest hot tub to maintain. Microsilk skin conditioning system hydrates and conditions your skin whilst reducing fine lines and wrinkles.